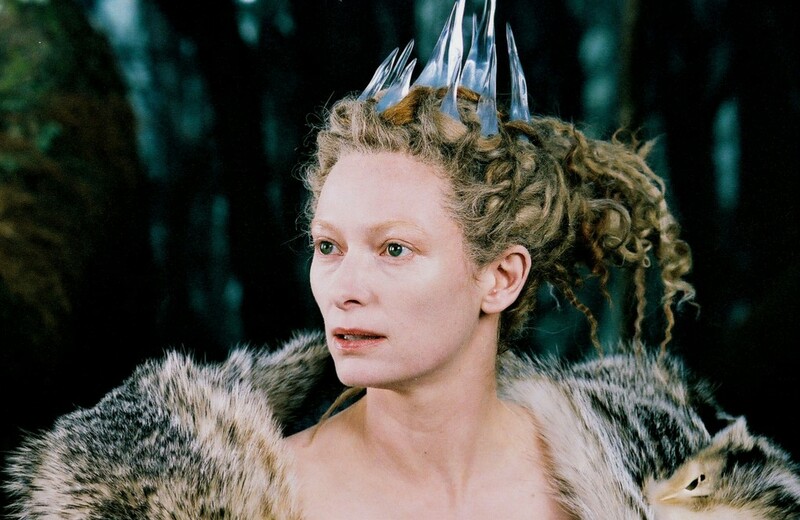 The Chronicles of Narnia introduced the world to a majestic Ice Queen, played by the talented statuesque Tilda Swinton. Her role not only captivated viewers, it literally beckoned the beauty empire to mimic her in the form of lipstick and nail polish. 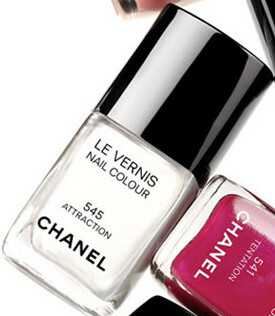 CHANEL (Les Vernis Nail Colour: Attraction): Natasha Bedingfield displays a fascinating snow-white polish. 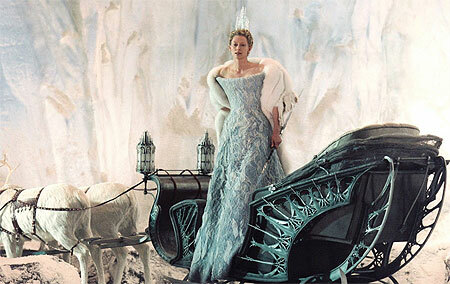 Attraction offers the same concept with a pearlescent sheen. 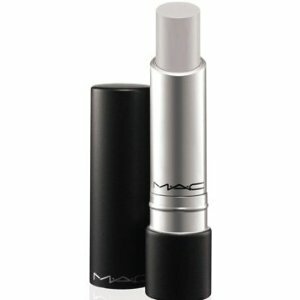 M.A.C Cosmetics (Pro Longwear Lipcreme: Ward Speed): Daphne Guinness is in the business of beguiling. Her latest collaboration is a unique frosted semi-sheer lipstick. Goes on smooth and pairs wonderfully with a smoky eye or neutral makeup.